Chun Hsiang Enterprise Co., Ltd. 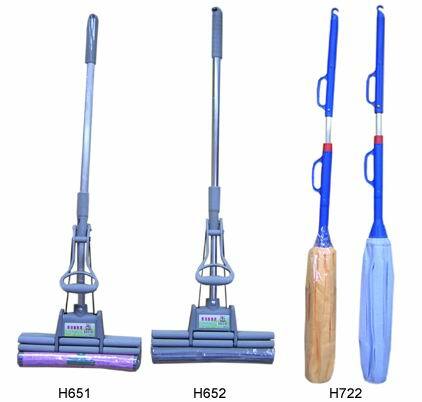 Established in 1996, we are a professional manufacturer of mops and automobile cleaning tools. Our company always keeps that "customers are right and operate steadily". We continue to devote R & D and ourselves to new products for market demand.